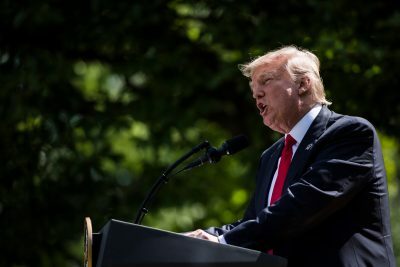 Earlier this month, someone involved in the government’s latest report on climate change provided The New York Times with a copy of the version submitted to the Trump administration for final approval. The main intent of the leak, according to several people tracking the report, was to complicate any attempt to suppress the study or water down its findings. Publication of the document inflamed an already-fraught debate about climate change. Administration officials and Republican lawmakers accused the leaker and journalists of manufacturing a dispute. They said the report, which was required by law, was moving through a normal process of White House review. The report was submitted in late June and the Trump administration has broad authority to review its findings. Any one of a number of government agencies can block its release, which is ultimately subject to presidential review. Several people involved with the study said the heat drawn by the early disclosure of the document might well have the opposite of its intended effect. 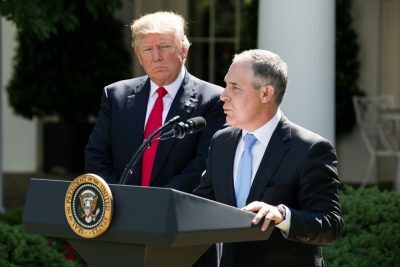 They said there are signs that the Trump administration would subject the draft climate report to a “red team” vetting process in which a group of scientists would be invited to vigorously question its premises. 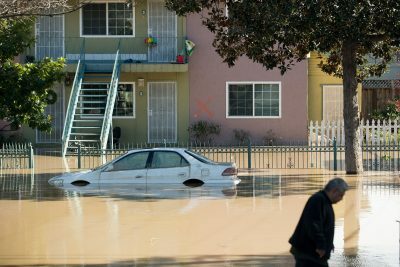 The report also lays out in detail sources of uncertainty around some of the most critical questions for the intended audience: institutions and individuals in the U.S., from the local to national scale, charged with protecting coasts, cities, croplands and other areas at risk from rising seas and disrupted weather patterns. In a section on how the frequency of hurricanes and cyclones is likely to change, the report cites what’s been called a “hurricane drought” — a remarkable gap, “unprecedented in the historical records dating back to the mid-19^th^ century” — in the U.S. being hit by storms category 3 or higher.